The beauty of the Mozambican coastline is surreal, the perfect backdrop to romantic escapes. Say your vows at sunset, on a deserted stretch of beach. Banquet on a private island under the stars. Honeymoon in luxury beach villa, indulging in spa, dining and ocean adventures for two. 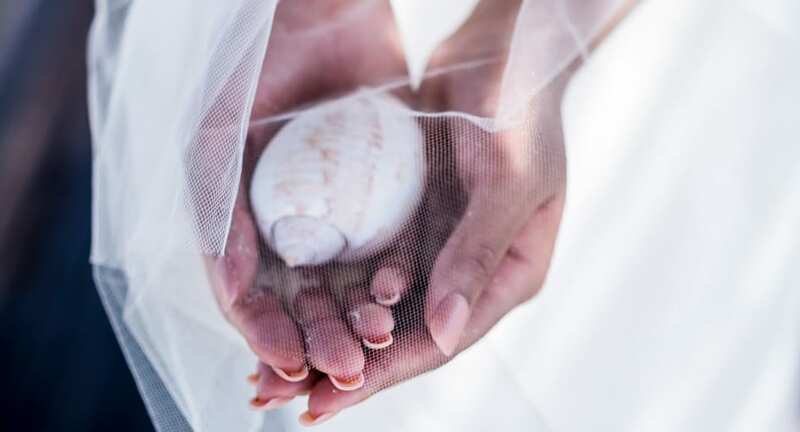 Weddings at Anantara Medjumbe are bespoke in every detail. Liaise with a dedicated wedding planner to perfect each moment at one of the best Mozambique wedding venues. White sands surrounded by endless Indian Ocean blue set the scene for your wedding ceremony. Exchange vows overlooking the ocean, then dine and dance under the stars. Ideal for up to 24 guests. This small private island is 15 minutes away by boat, and marries castaway luxury with a deck for bespoke celebrations. Perfect for candlelight dinners and Champagne toasts, the deck overlooks an ocean horizon. The al fresco restaurant features a thatched roof, vibrant tropical colours and ocean views. Suitable for both day and evening celebrations.